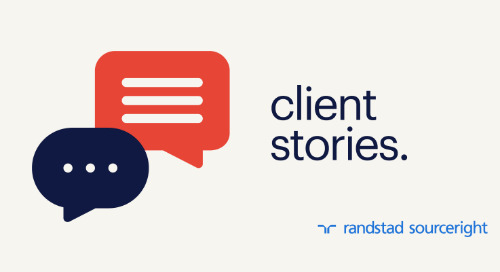 Home » whitepapers, case studies and more » RPO case study: delivering critical talent for a financial services leader. One of the world’s leading financial services companies provides insurance, investments and more to 27 million customers. 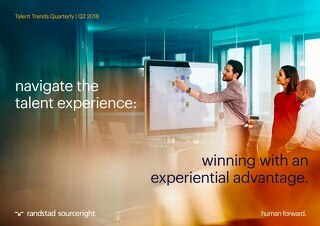 In 2015, the company embarked on a strategy to transform its many internal talent functions to improve alignment with business needs. 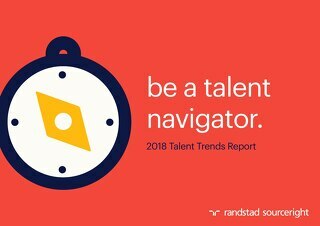 As part of its effort to improve talent and business alignment, the company turned to Randstad Sourceright based on its reputation as a recruitment process outsourcing (RPO) industry leader. 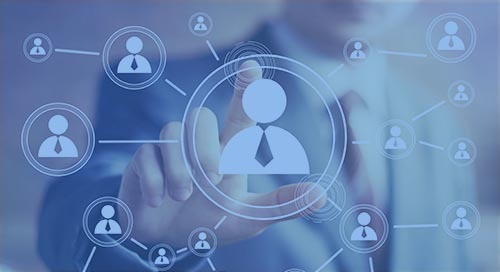 The result is an RPO program poised to drive talent success for a demanding financial services market.